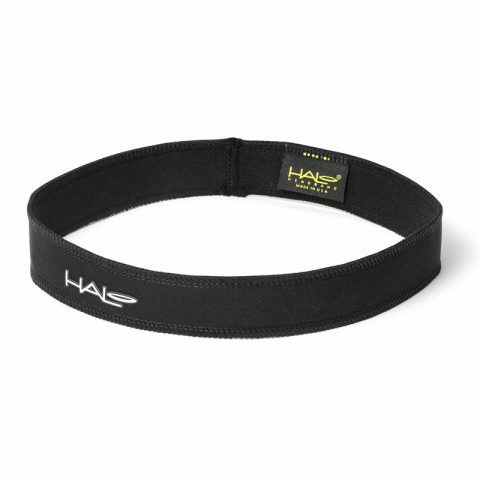 The Halo Super Wide II – pullover is wide enough to cover your entire forehead. 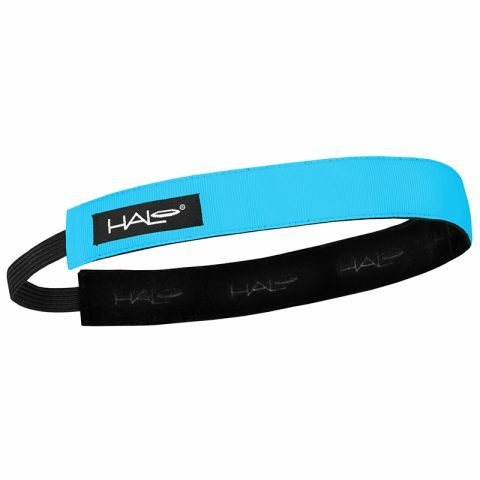 Featuring a pullover, one size fits all design, this sweatband is great for those who sweat a bit more than most. 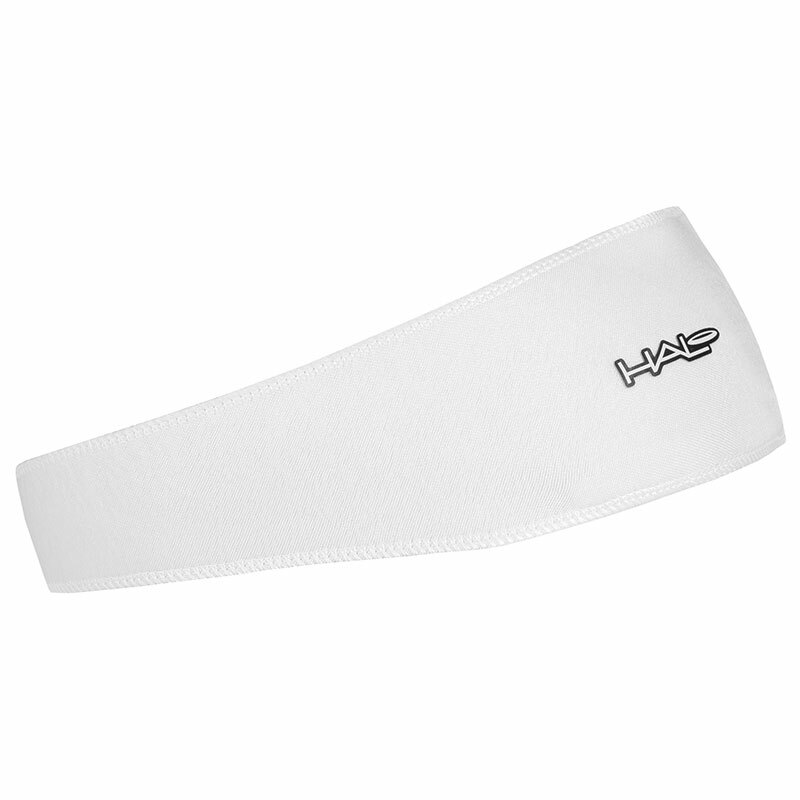 This headband is 3” in the front and tapers off to allow for ear clearance so you get a wide sports headband without sacrificing comfort. 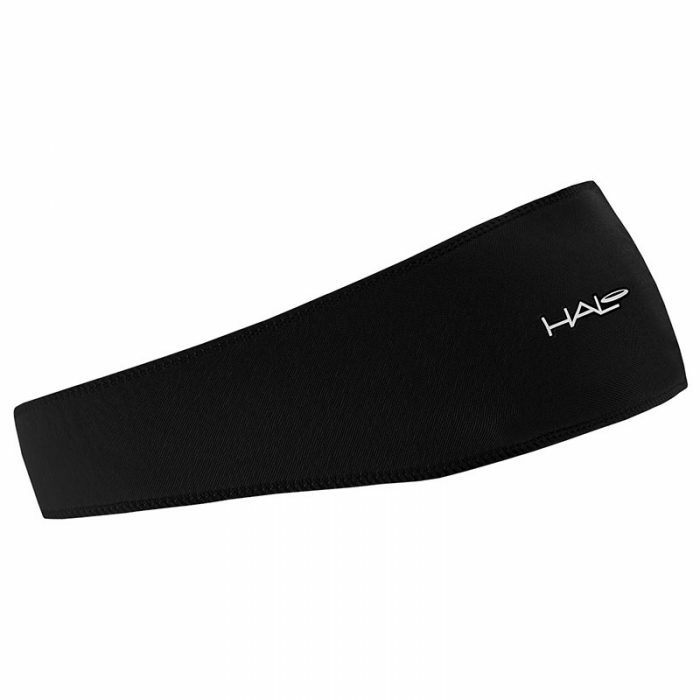 Of course, it includes our patented Sweatblock Technology so you can remain focused without stinging sweat in your eyes. 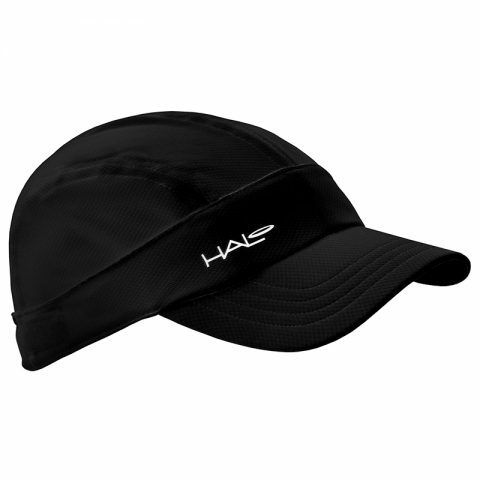 Check out our full list of features below. I placed an order yesterday afternoon and it arrived, from Brighton to Scotland, first thing this morning. Thats superb! One of the quickest online deliveries i have ever had. Great service! 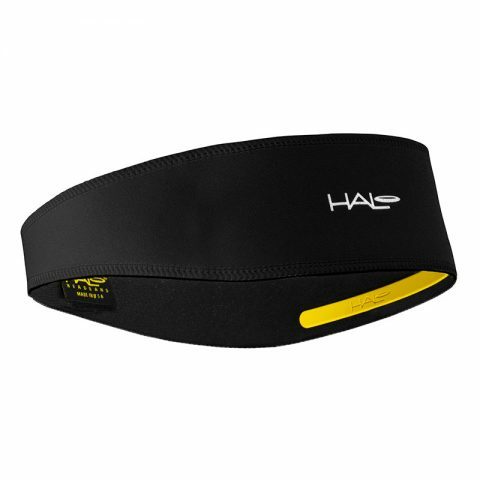 Also great products….my fiancee will be pleased as I’ll stop borrowing her purple halo tie band.